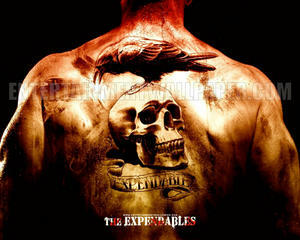 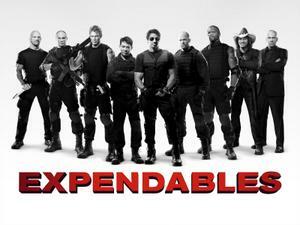 The Expendables, 2010 action film written by David Callaham and Sylvester Stallone. 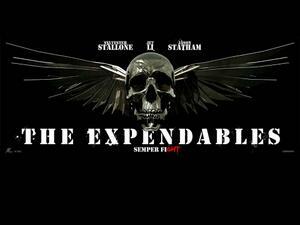 This action movie directed by Sylvester Stallone was released in August 13, 2010. 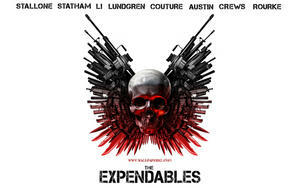 The Expendables cast are fill with best action actors from 80s and early 90s, including Stallone, Dolph Lundgren, Mickey Rourke, Eric Roberts, Gary Daniels, Jet Li, Bruce Willis and Arnold Schwarzenegger. 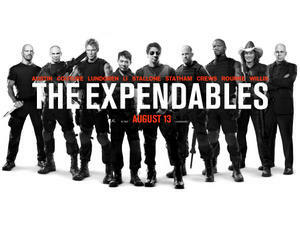 Adding more recent stars such as Randy Couture, Jason Statham, Terry Crews and Steve Austin.